Got down to Tasmania last month. 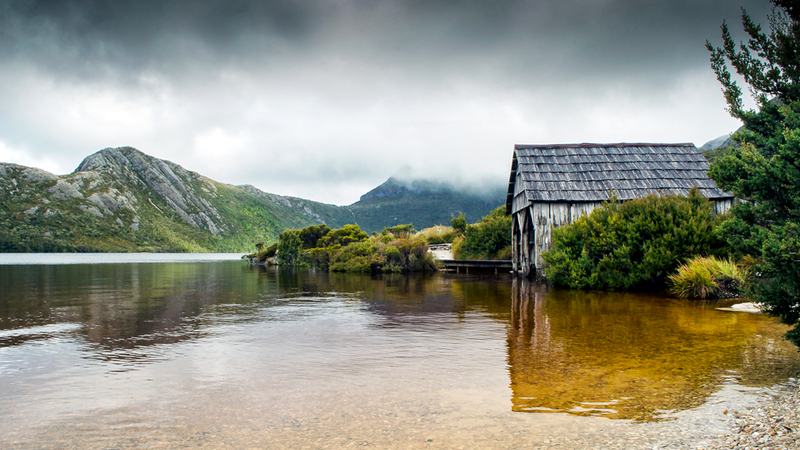 This is an often photographed boat shed on Dove Lake at the base of Cradle Mountain. Beautiful. And I've seen that boat shed before. Somewhere. I know I have. Hmmmm. It think it is a legislated requirement when you visit Tasmania. You have to take at least one photograph of the boat shed on Dove Lake.